The Badger Poll is out from the University of Wisconsin, and its results for the Senate race have me at a loss. If we take this poll at face value, then Russ Feingold is in worse trouble than anyone imagined, even after the rise of Ron Johnson. But can we believe it? 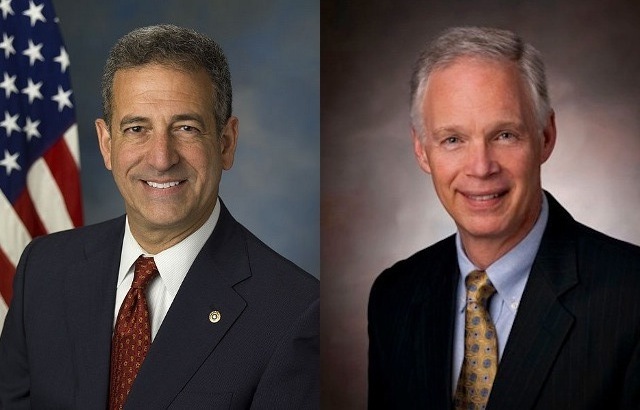 What do we do with a poll that only gives Russ Feingold 33% among likely voters, even if he does snag a 5 point lead over Johnson (MoE 5.7)? This, when the same poll gives Feingold a 53-37 personal favorability (and 57-41 job approval) rating among likely voters, versus Johnson’s 12-8 anonymity. It’s strange: the margin of this poll is roughly in line with others, but the absolute numbers are so low. Take it for what it’s worth.